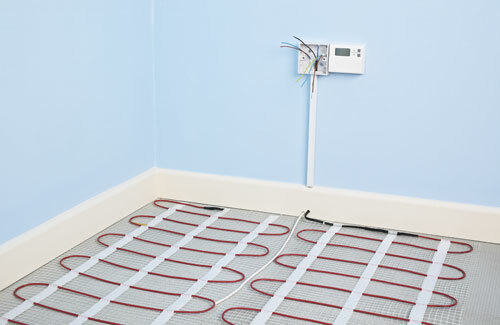 What is Underfloor Heating System? Underfloor heating uses radiant heat ensuring that you feel comfortable even at a lower air temperature than that produced by a more conventional heating system. With underfloor heating all the floor is heated so no matter where you are in the room its all the same temperature. The heat rises and surrounds you and your furniture leaving you with warm feet and a cool head. A radiator rises to the ceiling and slowly works its way down leaving one side of the room where your radiator is hot and the opposite side cool, this also means you have a warm head and cold feet. ﻿First of all start with the basics. Is there a hot water supply available? We have known cases where, on large properties, one boiler is supplying the underfloor heating while another supplies the domestic hot water. 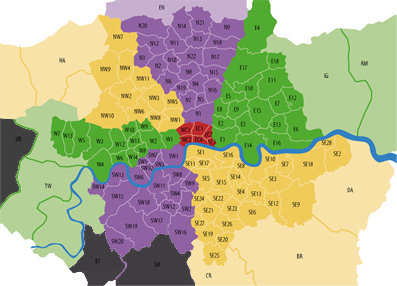 At Advanced Plumbing & Heating We always have registered gas safe engineers who are underfloor hearing specialist available all over london areas and surrounding all 24 hours a day 7 days a week throughout festive periods!